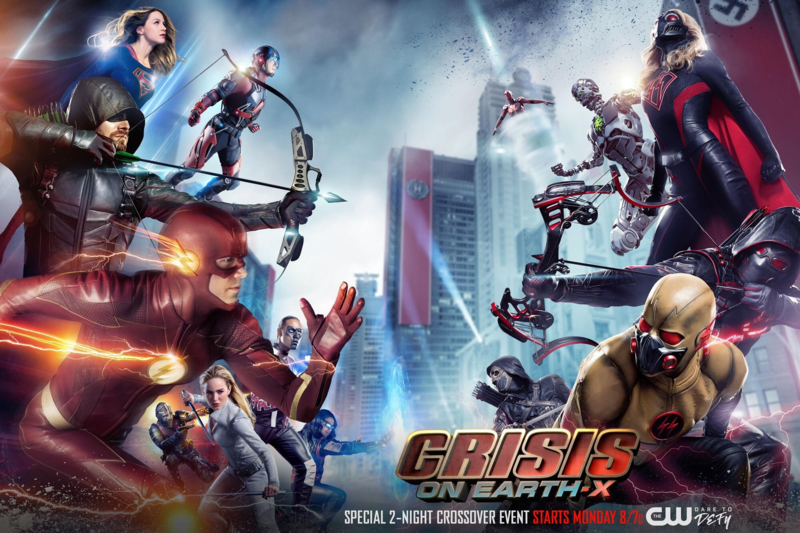 DC TV Recap Round-Up, Week 13: Meta-Prison Break! DC TV Recap Round-Up, Week 12: Girl Powers! DC TV Recap Round-Up, Week 11: Prison Blues!